Tseng chieh-An, born in Taiwan in 1999, began studying the violin at age 6. She is currently studies with Prof. Qian Zhou at Yong Siew Toh conservatory of Music with full scholarship. Chieh-An participated in many competition, music festival, and masterclasses. She won several competition such as New Tang Dynasty TV competition for young musician 2015 first prize, National Violin Competition excellence prize. She went to Salzburg Morartuem summer academy in 2015, where she studied with Michael Vaimen from Köln conservatory of music In Germany, and performed in numerous concert in Salzburg. 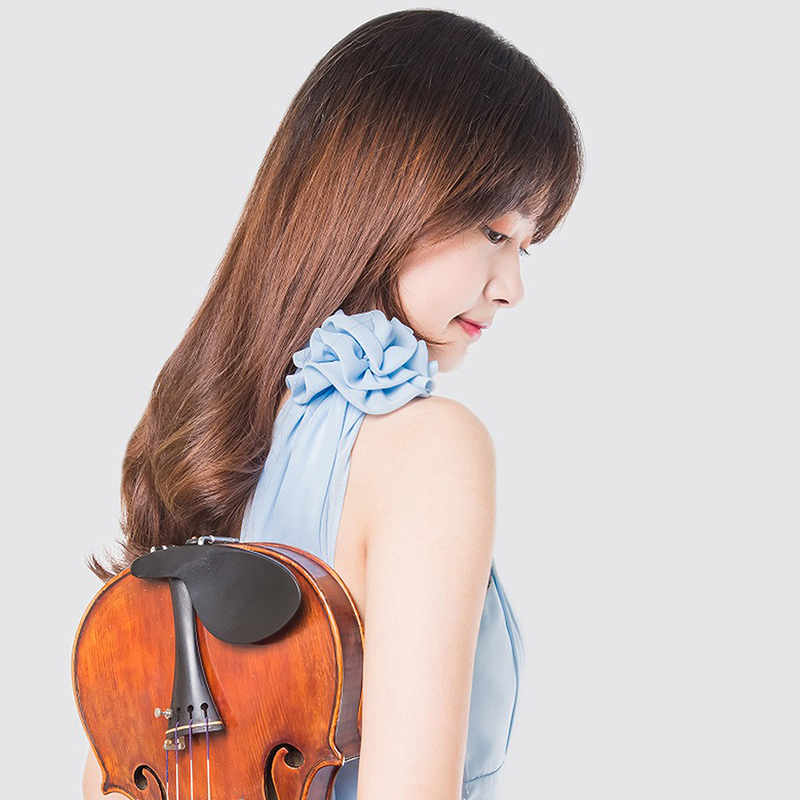 She is also the participant of Singapore violin festival 2016 and 2017. She has masterclass with renowned violinist such as Hyo Kang, Victor Danchenko, Dima Tkachenko, Wang Hong, Takashi Shimizu, Midori Goto.